It seems like hollywood celebrities don’t like to tell the truth about what they have had done. My opinion is, if you want to keep it a secret, then that is your perogative. BUT if you do tell, then tell the truth. Its not puberty or growing up. Its cosmetic procedures. Telling the truth will free you from the burden of the lies and will stop misleading the public, especially young women, into believing its all natural. Thursday, Jan. 21, 2016, BELLA New York kicked off the new year with the cover star of their January/February 2016 Hollywood issue, Lance Bass, who hosted the event at Troy Liquor Bar in Meatpacking, New York City. Guest included: husband Michael Turchin. Meredith Vieira and Megan Colarossi (co-panelist of “The Meredith Vieira Show”) Trevor Reckling (Arizona Diamondbacks), Dr. Tabasum Mir (Bravo’s “The Singles Project”), DJ Xenia Ghali (Signed to Pitbull’s Mr 305), Jedediah Bila (FOX News host of “Outnumbered,” “Red Eye” and “The Five)”, Miss New York Nicole Kulovany, singer Jackson Harris, singer Shayna Leigh, singer Meredith O’Connor, Lauren Foster (“The Real Housewives of Miami”), TV personality Jake Whetter and many more. I found the Perfect @kyliejenner Lip color with Velvet 59 Liquid lipstick! BeautyCon was a few weeks ago and I was able to meet an amazing group of beauty industry leaders and cosmetic companies! One of the companies that caught my eye was Velvet 59. I was able to meet the lovely Paris Manning, who told me the story of how her company was created. She told me about being raised in England and on her farm in upstate new york. I was so impressed with how the product packaging had a vintage glamour with a modern twist. And even MORE impressed with Paris telling me they source sustainable, 100% vegan ingredients that also give back to the community. 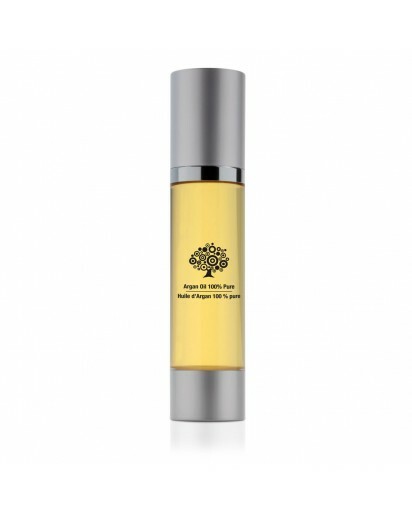 Velvet 59 also sources l ingredients never before used in cosmetics such as Sacha Inchi oil, a 100% extra virgin seed oil which is native to the Amazon Rainforest. By using these ingredients they are able to help with ongoing support for rural Amazonian communities. SO not only are these products vegan and cruelty free, they also give Back! I was so impressed by this company. All the while this lovely woman was talking I could not take my eye off her lipstick color.! “what color IS that” , I asked ? “Oh its our Kai-Lea liquid lip color” Paris went on to say that it is exaclty the color that Kylie Jenner has made so famous. So of course I snagged up a tube. Since that day I have not been able to put it down. Here is some shot of me wearing it. I think I have to buy another backup as this color is comfortable, long wearing, not drying and the best Kai-lea jenner color I have used to date!! She is just so insightful and so funny. We took this time to help give advice on how to keep yourself happy and beautify even during those dark gloomy winter months! listen to the CBS/Play.it podcast here! Not a week goes by without someone coming to my Office or asking me on Periscope about those bumps that appear on their skin, most commonly their upper arms but in fact anywhere on their bodies. Chicken skin type bumps numerous small, rough, tan or red little bumps around hair follicles on the upper arms, thighs, buttocks, and cheeks. glycolic or lactic acid based creams are a must to help with this condition. And now there is one brand that I have found that seems to be doing a great job with a 1-2-3 punch. this is for THE BODY only I DO not recommend it for the face!!!!! Emmaus Skincare not only is it a three step regimen loaded with gentle glycolic and salicylic acid. But Emmaus products all contain a blend of four active Plant Stem Cells, . Egyptian Blue Lily (Anti-aging), Bluebird Hibiscus (Anti-inflammatory), Red Flower Silk Cotton Tree (Protective), and Arabica Leaf (Balancing). All products are paraben-free. the 3 step process includes: body wash, towelettes, and body lotion. SO Emmaus SkinCare treats your skin on your body with the same luxury as the skin on your face. A clarifying body wash contains Glycolic Acid, Salicylic Acid, Pumice Powder, and Sunflower Seed Wax! Gentle glycolic and salicylic in a even more gentle pumice power. This in shower step helps chemically exfoliate with glycolic and salicylic acid, as well as mechanically exfoliate with pumice! These Mini Towels are thick, and luxurious, soaked in Glycolic Acid, Salicylic Acid, Witch Hazel. They are individually Packaged individually to preserve potency. I like that it has JOJOBA SEED OIL, so its doesn’t feel drying. This rich non sticky lotion feels very hydrating in part to it combination of Baobab, Sunflower, Coconut, and Grape Seed Oil. And the Glycolic Acid and Salicylic Acid sloughs away and exfoliated dry, bumpy rough skin. With continued use skin is softer and smoothers! Verdict! A bye bye to chicken skin!! The ingredients list should be very short. It should just say 100% Argan Oil or 100% Argania Spinosa Kernel Oil. If it has anything else listed you don’t want it. Argan Oil is very difficult to make. . So there is no such thing as cheap Argan Oil. $10 for 2 ounces/60 ml seems like a bargain, but check the ingredients. it is probably diluted with other oils even vegetable oil. So It’s no bargain at all. 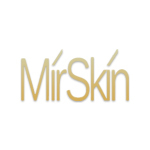 Per their website it states: for face, décolleté and body: Nourishes your skin deeply with precious natural ingredients, supplies moisturising nutrients and imparts fresh vitality. Brings shine to dull hair.100% pure and certified organic by the Mediterranean Institute of Certification (IMC).Ecological, exclusive harvest from the argan forest, recognized as a Biosphere Reserve by UNESCO. Only African product to have received the label of Protected Geographical Indication (PGI).Fair trade product, made by the Argan Women’s Syndicate. I used Argan Lounge 100% pure Argan oil on everything, my face my cuticle even MIXED a few drops in my foundation, and my hand cream and in my damp hair. it delivered superior softness and hydration immediatley and the effects lasted all day. I wash my hands dozens of times a day and noticed that my hands did no feel chapped not did my cuticles peel. 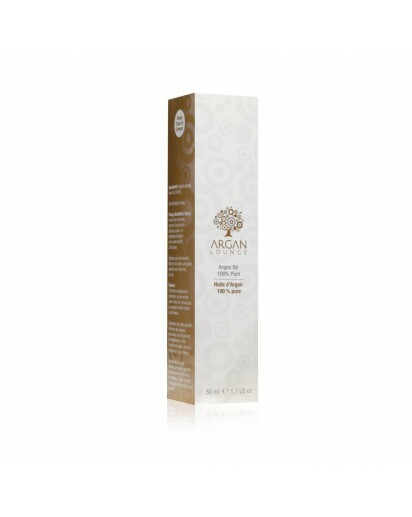 I would absolutely recommend, Infact Insist, that with winter coming you get an Argan Oil product in your skin care regiment and Argan Lounge 100% pure Argan Oil is one I highly recommend. 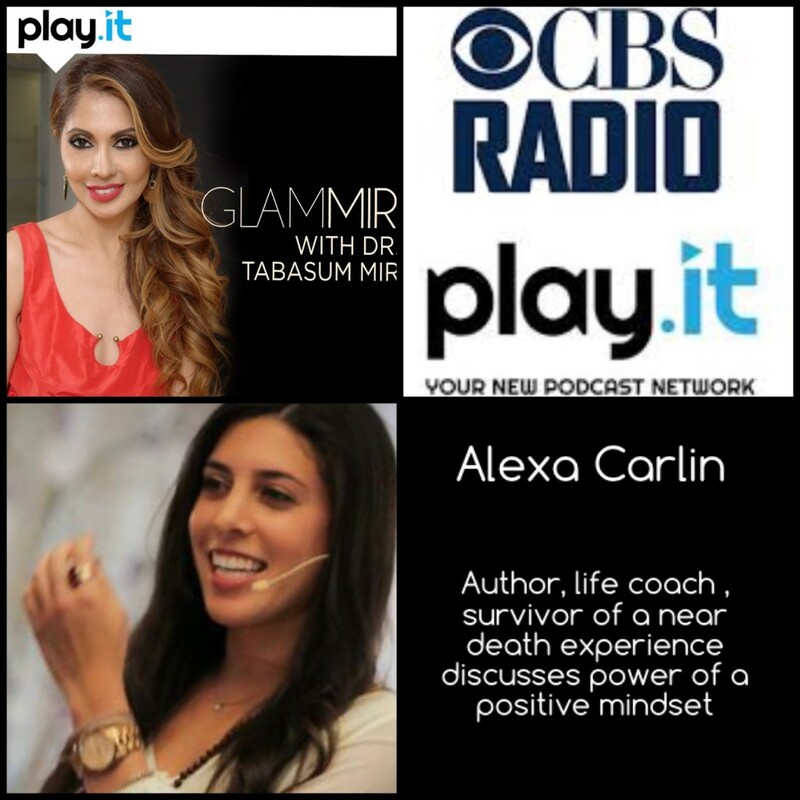 Motivational Life coach Alexa Rose Carlin discusses her near death experience and how she used her mind and thoughts to heal her body and then her life, also how you can also. Today Alexa Rose Carlin is a Motivational speaker , life coach and an author. In january 2013 Alexa was a healthy accomplished college student. Suddenly she fell gravely ill and was put into a medical coma for 6 days. She had a near death experience and what happenend next was a miracle. With 24 hours to live she couldn’t move, speak or breathe on her own; all she had was her mind to heal her self. How did she do that ? And she discusses what you can do in your life now to live life without fear. Listen to her describe how if we feed our body with positive thoughts, self-love, spirituality , then we have the capability to make the impossible, possible. Featuring New York Citys Notable females! I am so honored, after moving to NYC in 1998 I consider myself a true blue, native New Yorker! NYC is my home ! Smearing the stuff on broken skin—just as I did—”may actually do more harm than good,” warns New York City–based dermatologist Tabasum Mir. And I’m far from being the only person to suffer from this misconception. CBS Local Play.it Podcast Show is LIVE – GlamMir -Subscribe now! My Goal is to uplift, educate and inspire. I want to use my voice to bring positivity and good into this world. Im a so grateful for this platform to bring powerful knowledge to you, with fabulous guest that will tell their stories and share their knowdlege! I say it will be beauty from the skin to the soul. My first episode was with the founders of the periscope summit and the founder of Start Broadcast the movie. Their story was on of social media and live streaming as A community. There is LOTS of amazing topics coming up with well know authors, Fashion designers, Doctors, relatioship experts and even a MEDIUM!! 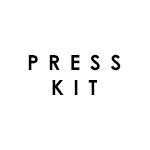 Please download and subscribe HERE! 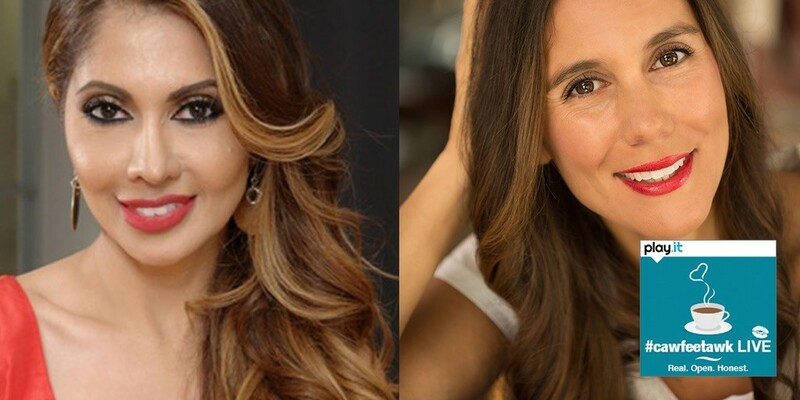 Dr. Tabasum Mir, a celebrity dermatologist, owner/founder of MirSkin Cosmetic dermatology practice in New York City and star of an EMMY award winning Bravo TV show will focus on beauty, health, diet, nutrition, physical, spiritual and mental beauty and relationships. Dr. Mir will educate advise, empower and Inspire with her insight, quick wit and medical expertise.